It was great to see Garrett Richards opted to rehab his partial torn UCL Ligament instead of opting for Tommy John Surgery. This choice seems misguided to the general public. Why not just go ahead and get the surgery out of the way? Don’t you come back throwing harder after Tommy John? Isn’t it just part of the job description now? Unfortunately, the success of the surgery almost now seems to be somewhat of a detriment to the sport. We hear of all the success stories at the Major League level while the high school, college, and minor league pitchers who don’t make it back, or return as a shell of their former selves, are swept under the rug. The accepted success rate for TJ surgery is somewhere around 80-85 percent. This percentage needs a huge asterisk beside it. Success rate is defined, in this case, as returned to pitch in one game at the level the pitcher was at before the injury occurred. So if a Low A pitcher has Tommy John and comes back to pitch one inning in Low A, it’s a tally for the successful TJ surgery count. If he is throwing 4 MPH slower, in pain, barely makes it through the inning only to get released the next day and quits, it’s a tally for the successful TJ surgery count. The scary thing is no one really seems to know the cut off for what percentage of a tear is a definite for surgery. There seems to be such a casual attitude towards the surgery now, it’s blindly prescribed for any chronic elbow issue. If that doesn’t make you leery, I don’t know what will. Also remember the big league pitchers have big league resources. They get the best surgeons, one-on-one attention from an Athletic Trainer or Physical Therapist, and other rehab methods like soft tissue work. Very few high school and college players are going to have the resources professional baseball players have, lowering the percentage even more. Hopefully more guys will be successful choosing the Masahio Tanaka and Garrett Richards’ route and pitchers will realize there is more than one option when dealing with damage to the UCL. And maybe even one day we figure this whole ulnar collateral ligament thing out and prevent some injuries. If you would like more information on UCL injuries and prevention, I highly recommend Jeff Passan’s new book, The Arm. Can UCL Tears Be Prevented? Spring is one of the best times of the year for sports fans. College basketball has the NCAA tournament, the Masters is here, and most importantly baseball season has started. The weather starts to warm up and nothing brings back the memories of the ballpark quite like the smell of freshly cut grass, hot dogs, and torn UCLs. 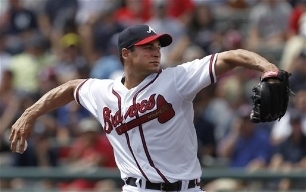 When pitchers start throwing again there always seem to be arm soreness or stiffness one would expect after the layoff. That’s just the nature of the beast. This year, UCL injuries seem to be occurring at an alarming rate. Maybe it’s because some big names have gone down this spring, or that social media informs us of the hang nail that keeps a player out of a spring training game. But it seems that every day a pitcher is getting checked for structural damage to his elbow. So the billion dollar question is, can you do anything to prevent ripping your Tommy John? I believe the answer is YES…sort of. 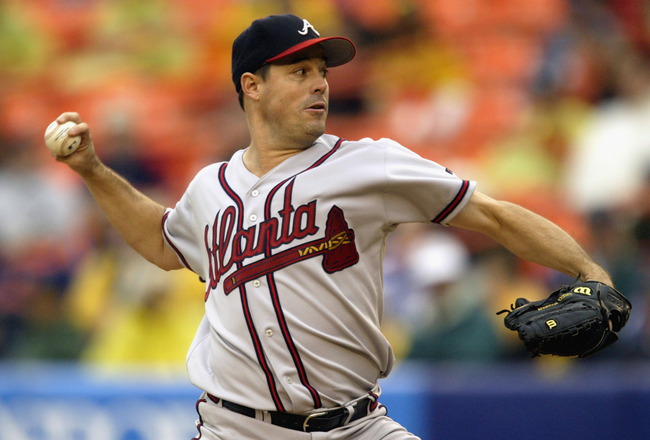 Throwing a baseball is a very unnatural movement for your body. 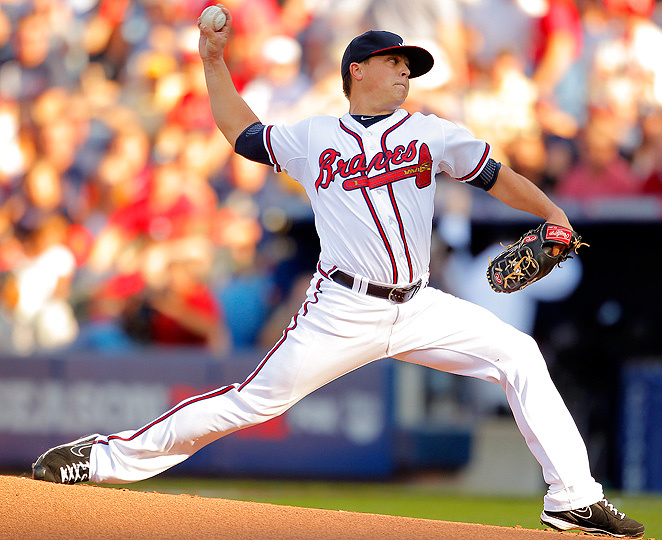 It is also the fastest movement for any joint in sports, with a pitcher’s arm rotating at up to 8,500° per second. No, that is not a misprint. Combine these two factors and something has to give, and it’s either the elbow or shoulder. Can torn UCLs be completely eliminated from baseball? No. Is there something that can be done to reduce the rate or likelihood of it happening? Absolutely. No matter how strong or mobile or “functional” the athlete is, he/she will not be able to overcome poor mechanics for any repetitive movement. Baseball is a very repetitive sport and requires movements at high speeds, like 8,500° per second high speeds. Improper technique multiple times at high speeds is a recipe for injury. While some pitchers may be able to have a long, healthy career with “poor” mechanics, I would certainly not advise tempting fate. I am restraining myself from going on a rant about how there is no such thing as perfect mechanics and how it depends on the individual, but for now I will leave it as that. There are certain indicators that have been found to increase the likelihood for injury. 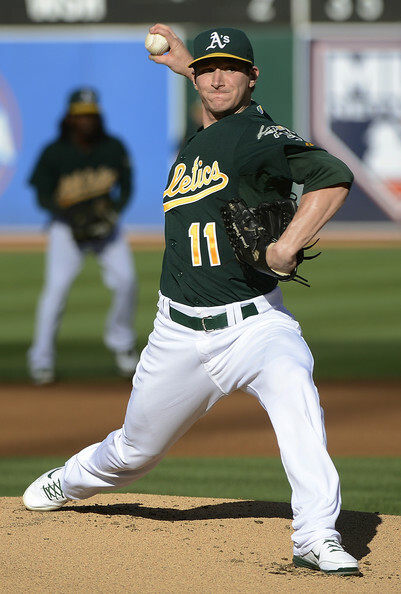 I do not believe the idea of significantly altering a professional pitcher’s mechanics is realistic. This is the kind of information that needs to be applied at an early age in place of coaching clichés like “throw strikes” and “get on top of the ball “. Coaches should be taking advantage of technology, like frame-by-frame video apps on your cell phone, to identify possible red flags like the inverted W or angle of shoulder abduction at release. The first two points actually coincide a lot more than one may think. A strong argument can be made that proper mechanics cannot be achieved without out proper strength, mobility, and stability. For instance, factors like internal hip rotation of the lead leg and internal rotation of the throwing shoulder can lead to increased chance of injury. Lack of strength in the legs and core means the arm will have to make up the power and speed in order to produce adequate velocity. While better training is definitely a contributor in the increase in velocity over the past 20 years, baseball still has a long way to go before old school myths, like long distance running, are out of the game. Not that I have all the answers, but proper training will decrease the chance of injury for any sport, baseball included. Soft tissue work has also become popular in the last few years. The attitude has changed from getting a massage for relaxation to getting specific soft tissue work, like Active Release Technique. Soft tissue evaluation and treatment is certainly another tool that can keep athletes healthy. Jeff Zimmerman of FansGraphs did a really cool article on breaking ball usage and it’s affect on a pitcher’s health. Granted the numbers are not drastic, but it gives validity to the notion that throwing a high percentage of breaking balls increases the chance of injury. The fastball is and always will be the best pitch in baseball. That’s why it’s thrown about 70% of the time. Learn how to pitch off your fastball growing up. Locate your fastball, learn a change up, and then a decent breaking ball will just make it unfair for the hitter. At the end of the day, the ulnar collateral ligament can only withstand so much stress. 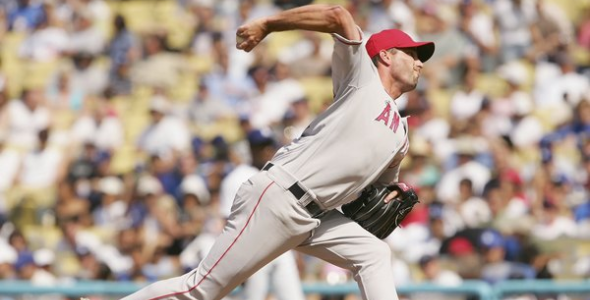 With the increased demand for velocity, Tommy John surgery will continue to be commonplace in baseball. However, that does not provide an adequate excuse for elbow injuries to occur at the current rate. A strong effort should be made to increase our knowledge of why this may happen and to apply the knowledge to prevent future injuries.